I started writing articles for this blog back in November 2008 and this post marks the 100th one. Continuing my recent sporting theme (football [soccer] in “Big vs. Small BI” by Ann All at IT Business Edge, mountain biking in Mountain Biking and Systems Integration and rock climbing in Perseverance), this piece draws on another of my passions outside of the business, technology and change arena; cricket. I appreciate that this pastime is a closed book to many people around the world (and some in even the UK). It can be argued that it suffers from labyrinthine rules, a pace that can be described as measured at best and being confined mostly to outposts of the old British Empire (though that in itself comprises 2.1 billion people). However, for its aficionados, like me, cricket is truly the prince of sports. For a batsman (cf. batter in baseball – as an aside, even the women are called bastmen – for more on England’s world-beating women’s cricket team, click here), a major achievement is to score 100 runs without the opposition getting you out; a feat that is called a century for obvious reasons. Perhaps it is the influence of numerology, but scoring 100 has always been seen as somehow more worthy than merely scoring 99. Indeed a tendency to not convert high double-digit scores into triple-digits ones is often seen as a failure in a player’s mental focus. 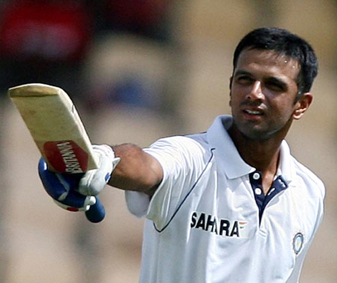 The careers of the most celebrated batsmen are always adorned by the number of centuries that they have scored. The current holder of the record for the most centuries in international matches is Sachin Tendulkar of India with an incredible 42. A century is a major landmark, but for the best bastmen it is merely a staging post on the way to larger scores. Indeed the highest score recorded in an international cricket match currently stands at a gargantuan 400 runs by Brian Lara of the West Indies. Lara (34 centuries in case you are interested) and Tendulkar have spent the last two decades vying with each other for the accolade of greatest batsman currently playing (Lara retired in 2007, Tendulkar is still playing). 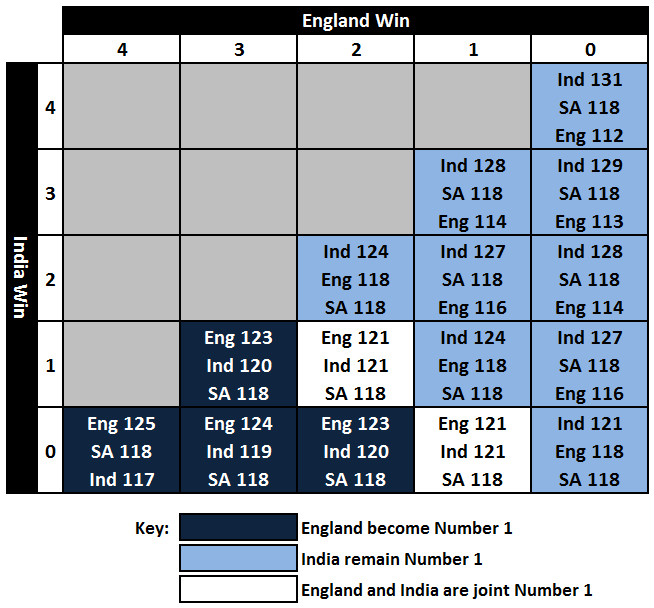 I suppose that you could make the, admittedly rather tenuous, connection that a youthful obsession with cricket statistics contributed to me working in the field of business intelligence; but maybe this is an indulgence too far, even for a 100th post. Anyway, with these cultural influences as a context, I spent a little while considering how to commemorate my own century of blog articles, debating whether or not to write some sort of retrospective, or perhaps a more personal piece. 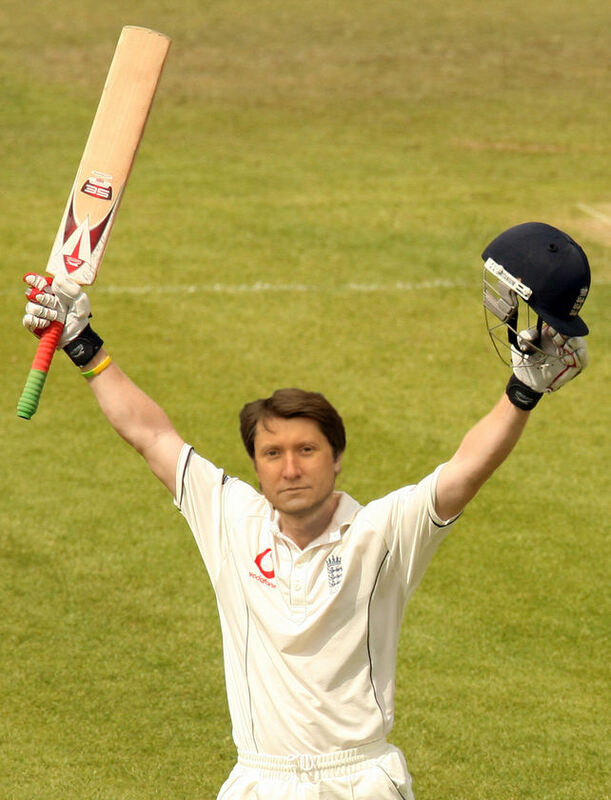 Instead, in the spirit of Brian Lara, I am going to wave my bat briefly to the crowd and then settle down to focus on completing my double century. I hope that you will be there to read my 200th article. For a great account of the similarities and differences between cricket and baseball, I recommend reading Ed Smith’s excellent book, Playing Hard Ball: County Cricket and Big League Baseball. Ed Smith played cricket for England and Kent and spent several seasons in Spring Training with the New York Mets. 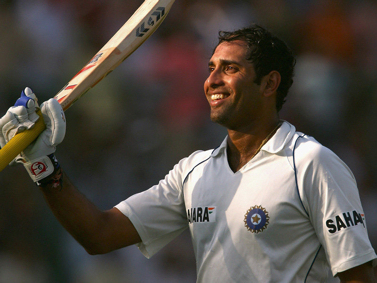 He is now a full-time author, writing about cricket and a variety other subjects.